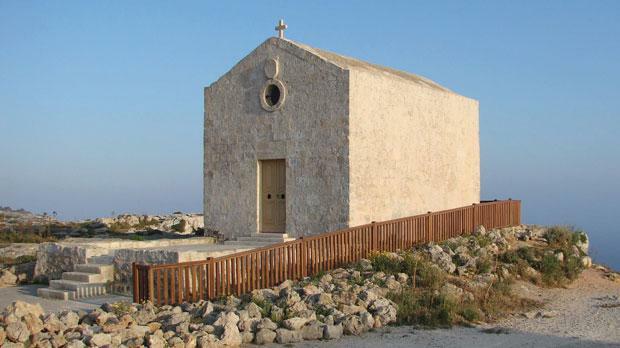 The Chapel of St Mary Magdalene at Dingli Cliffs will be inaugurated today after it was restored following a lightning strike that caused damage. Mass will be said at 9.30am outside the chapel, after which the public will be able to pay it a visit. Several activities will be held during the day and local produce sold from stalls.